Saying Thank You to Prinsep Street as we move! We are full of memories at The Sandalwood Room. We will miss you Prinsep Street. We will come back to sip coffee at The Curious Palette, to reminisce setting shop, making friends and soon having become a sort of a landmark on the street. 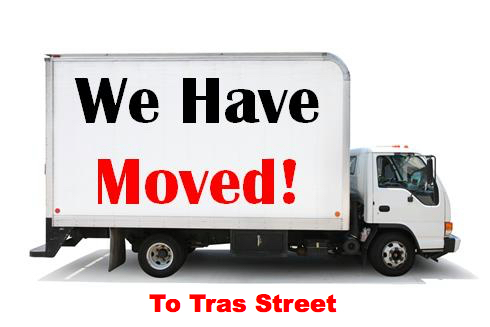 Our baby steps grew into long strides because you gave us a perfect location for our business. With Bras Basah MRT station, Dhoby Ghaut, Bencoolen Street, PoMo Mall, Selegie Road and Little India as our neighbours, tourists and shoppers alike strolled into The Sandalwood Room after lunch at The Red House, or on the way to Coffee at The Curious Palette, adding more shopping bags to their already full hands. We are grateful for that! We have enjoyed providing shopping to the lovely people of Singapore as much as hosting events that have added value to their lives. Let us take you along our memory lane….. The Sandalwood Room was launched on 31st July 2014, with a lot of passion for artistic creations and unique craftsmanship from different cultures. For all those that love to rekindle their artistic side now and then. For shopping of a rare kind. Classical dance attains a whole new perspective when seen through the eyes of a dance historian and a dance critic like the renowned Dr Sunil Kothari. This event, on 9th September, 2014, presented to our esteemed customers was a critical appreciation of the choreographic works of iconoclastic, innovative, bold and radical dancers Chandralekha (Bharatanatyam) and Kumudini Lakhia (Kathak). Dr Sunil Kothari, second from the left. Art will always be close to our hearts for its ability to cross all barriers and bring people together. 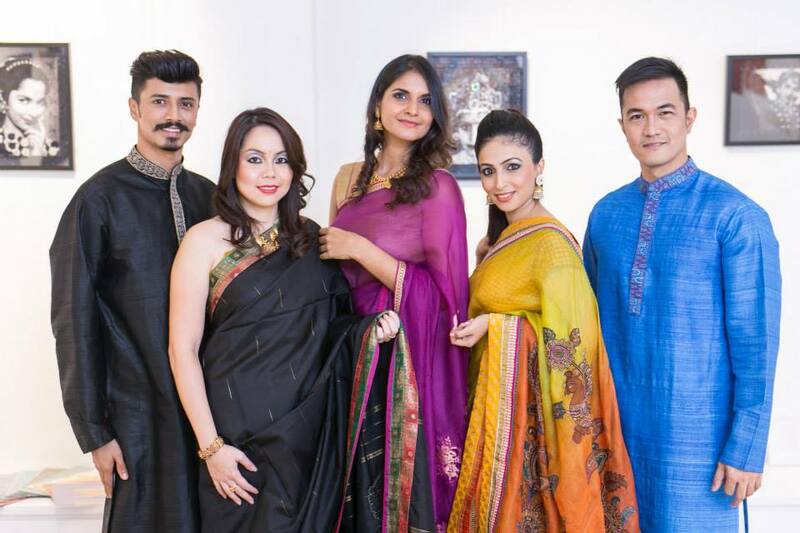 A grand fashion show featuring exclusive designer sarees and festive mens’ wear on 15th Oct, 2014. Haute designs showcased by the happening real people of Singapore and stunning pieces of handpicked jewelry were the talk of the town for days after the show and the festive season. Days of sheer shopping pleasure from 8th to 21st October, 2014. Fashion at The Sandalwood Room has always been something to write home about. 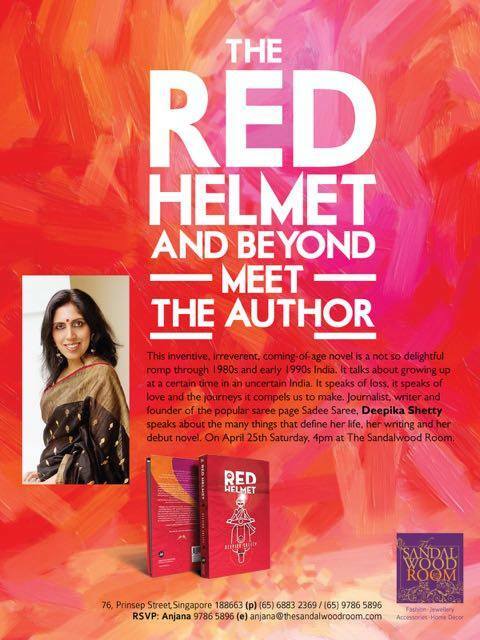 An intriguing title, The Red Helmet explained on 25th April 2015 at 4 pm. By the author Deepika Shetty herself, who is also a journalist and founder of the popular page Sadee Saree. On how two wheelers gave a huge economic impetus to India, along with liberating women, making them independent and mobile. The title The Red Helmet gives the scooter and the helmet a place in the period of the novel. We have always believed in the power of a woman’s caring hands to make this world a better place. 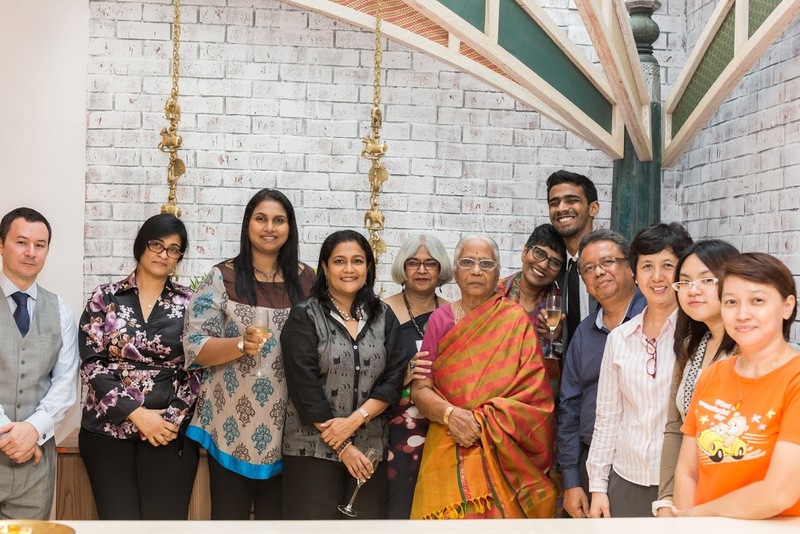 A Singapore based photographer, Kaavya Krishnan’s photography exhibition in aid of Protsahan opened on 12th June 2015 at the Sandalwood Room and attracted many an art aficionado till the 27th June. 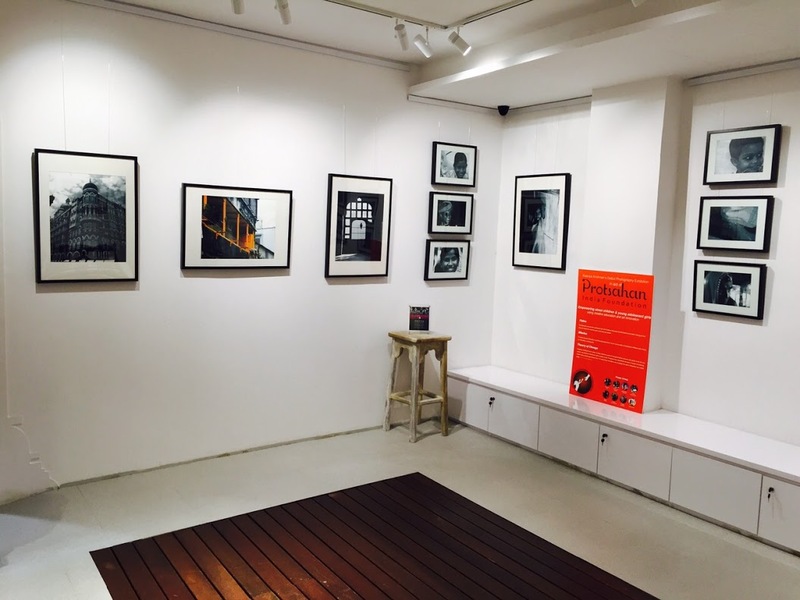 Proceeds of the exhibition were contributed to Protsahan India Foundation, an organization that uses design thinking and art innovation to transform the lives of slum and street children. Equipping a needy child with education is opening horizons to life. The First Anniversary of any business is always a celebration of all the hard work and the passion of the team behind it all. We did it with some soul-searching, with I’M SOUL INC on 31st July 2015 – a pioneer in using assistive technologies to bring music to all, regardless of capabilities. Watch this endearing and magical dance performed to the lilting tune of Singapura by a student of I’M SOUL INC. The Sandalwood Room and I’M SOUL INC extended a hand that reached out to many a customer that evening and beyond. 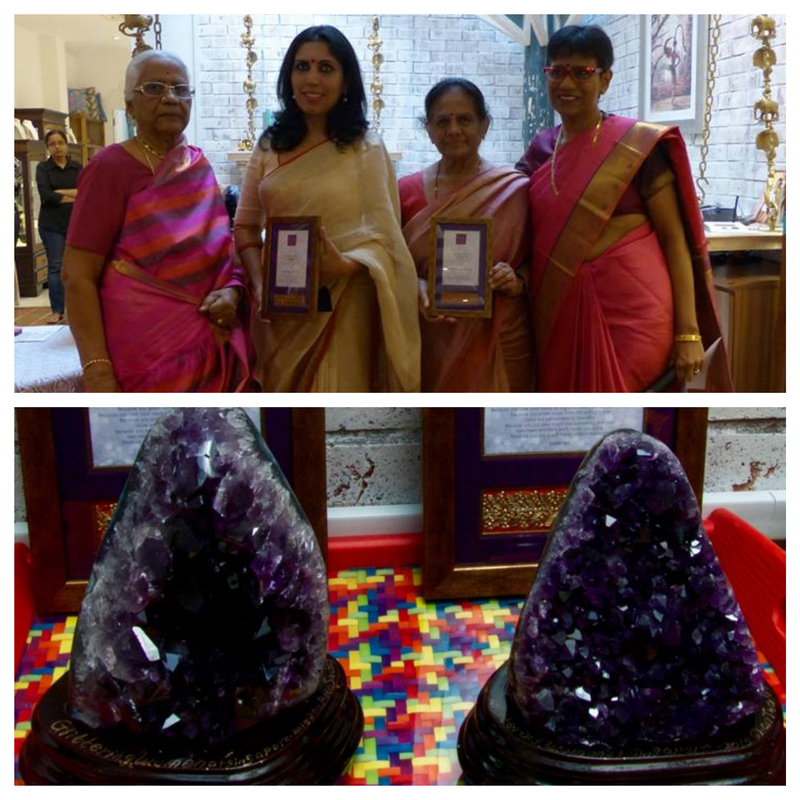 An Award, first of its kind at The Sandalwood Room, was instituted as part of the anniversary celebrations to felicitate two glittering women of Singapore. 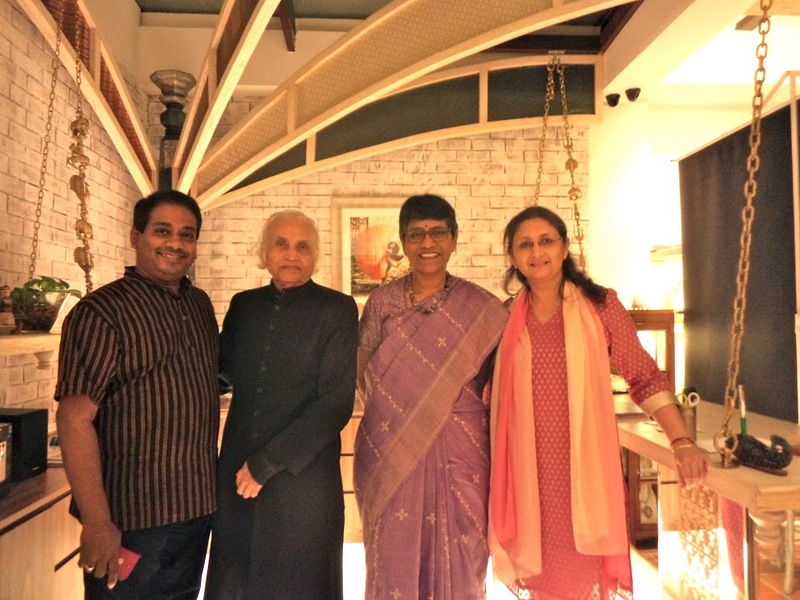 Ms Santha Bhaskar, artistic director of Bhaskar’s Art Academy and Ms Deepika Shetty of the famed Sadee Saree, who stand as testimony for peace, love and harmony through their individual art forms. And the award was an Amethyst Geode. The power of appreciation gets achievers to do better and give more to this planet. The First Anniversary was also marked by Coffee and Coffee Diamonds making it a glittering event. A world of beautiful coffee diamonds and other coloured gemstones set in unique designs in exotic shades of gold opened up the treasures of Sitaram Jewels. 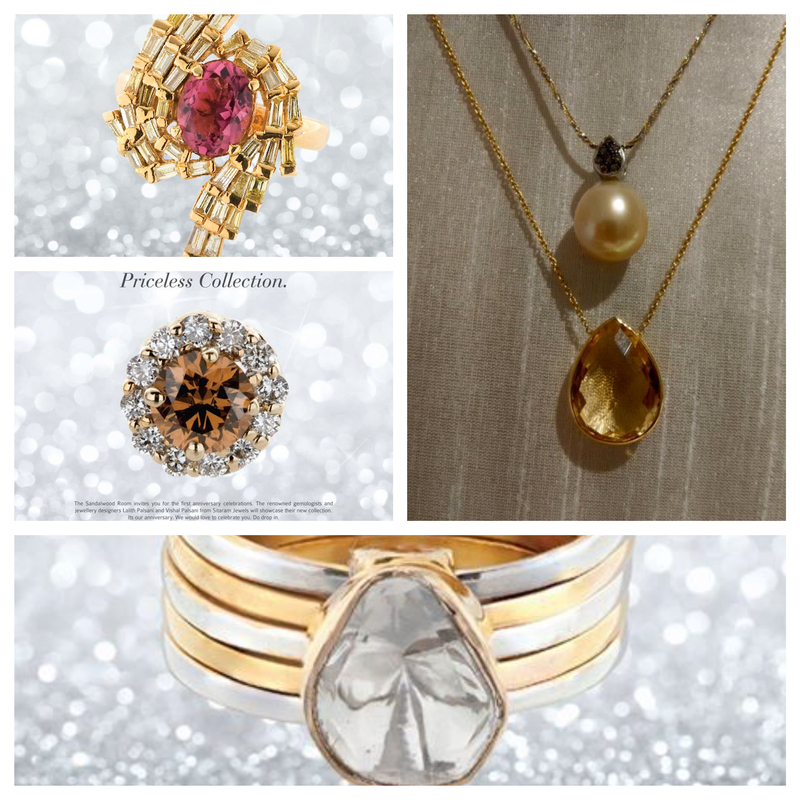 Three days of the sparkle of diamonds from 9th to 11th September, 2015. One of our ways of adding shine and glitter to our customers’ worlds. 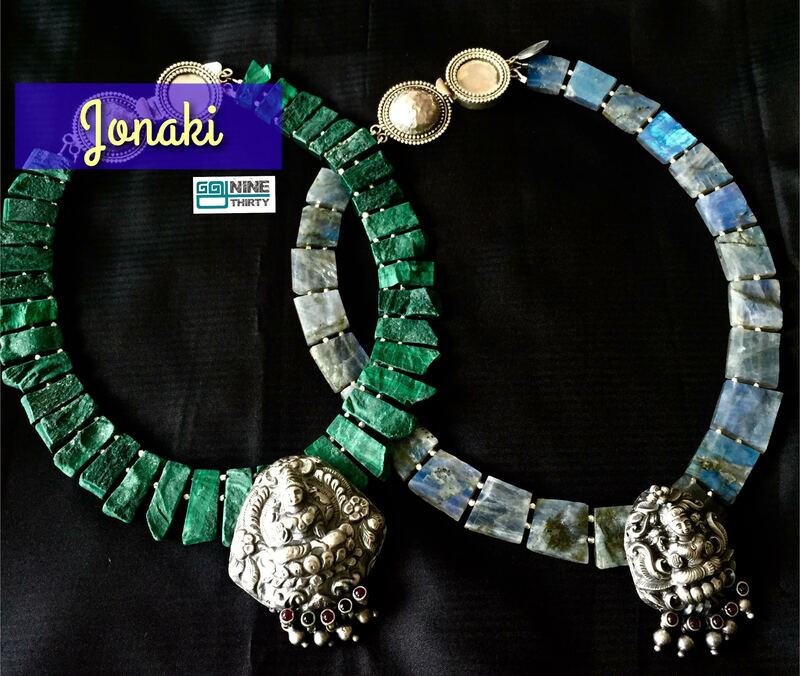 Just in time for Diwali, an exclusive one day show of the Jonaki line of jewelry by Aparna Das Sadhukan’s Nine By Thirty, favourited for their ethnic look on 31st October, 2015. Sterling silver encrusted with gemstones, handstrung neck-pieces and ear-rings in stunning combinations of inimitable gemstones were the high light of the show. Our journey continues as we look forward to bringing you the global best in Couture, Jewelry, Gifts, Home Décor, Art and Collectibles. We are in transit now, shop getting set, a lot of hard work going to make The Sandalwood Room the beautiful boutique our customers have been used to. We will be back soon. Wishing you all happy festive times from all of us at The Sandalwood Room. Reblogged this on Sandalwood Room.